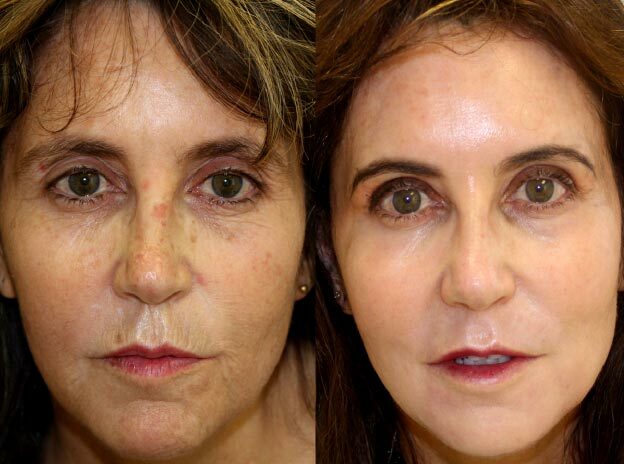 Laser facelift utilises the Tunable Resurfacing Laser (TRL) to dramatically improve the skin. This is considered the gold standard for non-surgical skin rejuvenation treatment and is the latest advancement in safely treating deep wrinkles, acne scars, chickenpox and trauma scars and for improving texture from sun damage and age. 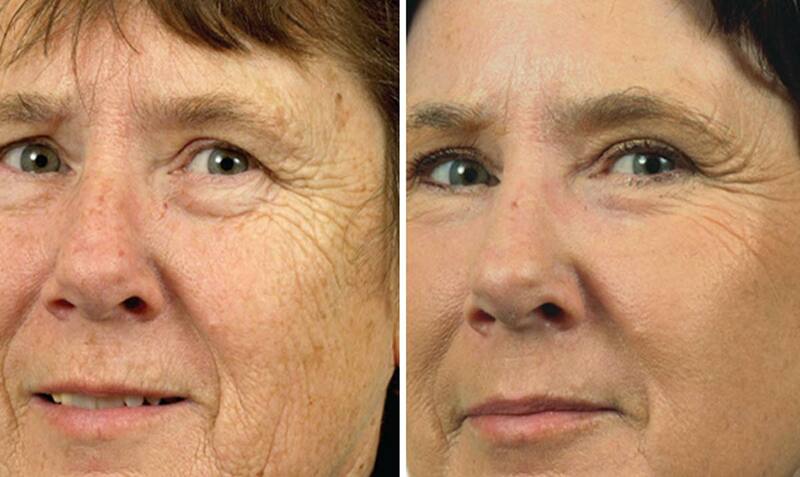 It removes unwanted or damaged skin layer by layer with the ability to target deeper layers of tissue. With TRL, the Laser specialist has complete control over the depth of the ablation making each patient’s treatment customized to his/her specific needs. 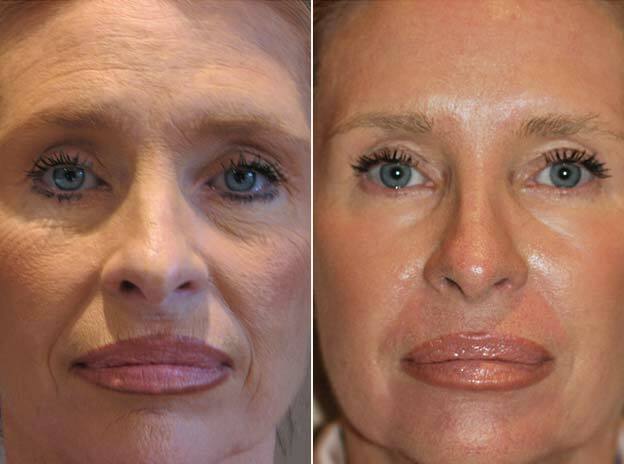 It is also used as a companion to invasive cosmetic surgeries, such as facelifts and eyelid surgery, as it removes deep set lines and wrinkles around the eyes and mouth. 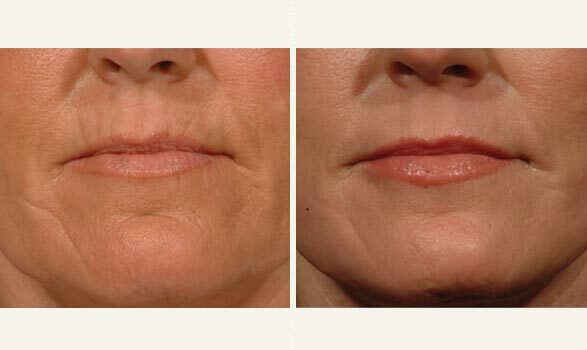 While Procedures like chemical peels, Dermapen and BroadBand Light -BBL™ are great options as well, the Laser Facelift is considered to be the Rolls Royce of All facial rejuvenation lasers. can be used on the fragile skin on upper and lower eyelids and near the mouth. 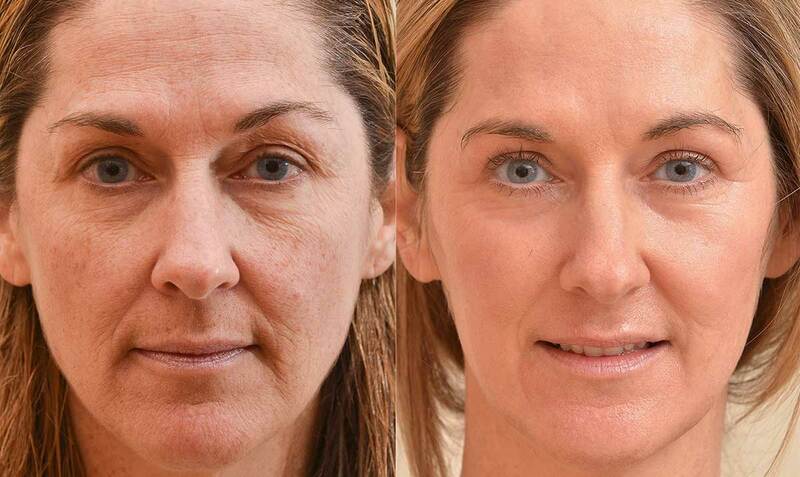 Stimulates the production of collagen more than any other treatment. This purely depends on RESULTS vs DOWNTIME. It’s the patient who needs to decide their priorities when considering how much improvement they desire. If you are looking for the best result no matter what the downtime, then TRL laser resurfacing/ Laser Facelift, being the Gold standard will be your best choice. The ideal candidate for laser resurfacing has significant damage from the sun and other factors, such as scarring, severe wrinkles, fine lines and creases in the skin. It works best on people with lighter skin tones and is also ideal for those who do not want to undergo multiple sessions, as only one laser resurfacing treatment is usually required to achieve the desired look. With the exception of avoiding medications and supplements that thin the blood, the only other recommendation for preparation is to avoid direct sun exposure for a couple of weeks prior to your treatment. When outside, you should be sure to wear a hat and broad spectrum sunblock on your face. Prior to your treatments, we provide you with a topical ointment or serum to apply one month before your treatment. Once the top layer of skin sloughs away and the new skin is visible, you will start to notice the results. The full results take about two months to become apparent. Because this is such a powerful treatment, it is very common for only one treatment to achieve your aesthetic goals. e.g. the upper lip. When the hair follicles have been destroyed completely, it will influence the healing process after resurfacing. Hair follicles play a key role in wound healing with complete laser ablative resurfacing. use should be discontinued, and oil must be detected on the skin before the resurfacing procedure can take place. These diseases have inherent effects on wound healing. It is very important to understand that Fractional non ablative resurfacing can be used on all of these categories mentioned above. Each patient must be monitored separately.